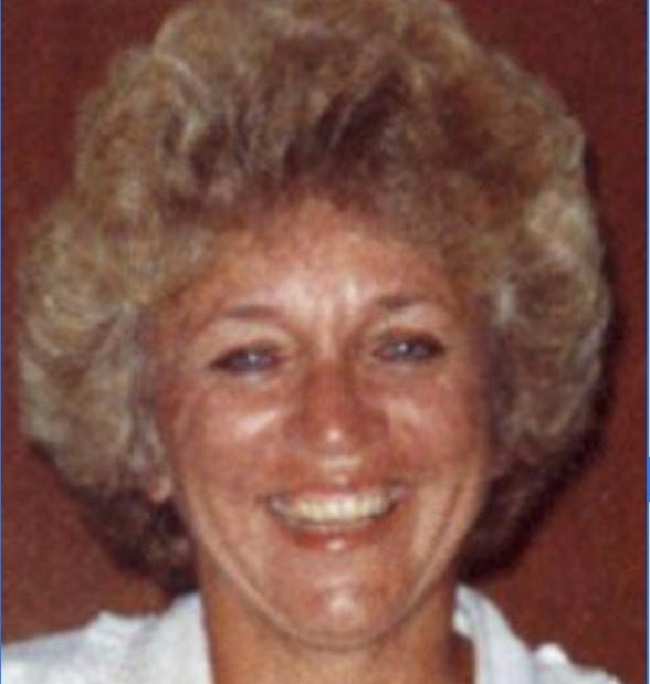 Donna Lathrum, 79, of Minburn and formerly of Johnston passed away Monday, April 1, 2019, at her daughter’s home in Johnston, Iowa. Funeral services will be held Friday, April 5 at 11 a.m. at the Church of Jesus Christ of Latter-day Saints in Perry. Visitation will be Thursday, April 4 from 5-7 p.m. at the Carris Family Funeral Home and Cremation Care in Perry. Burial will be at the Chapel Hill Gardens Cemetery at 4400 Merle Hay Road in Des Moines. Memorials will be given to Unity Point Hospice, 11333 Aurora Ave., Urbandale, IA 50322 and may be left at the funeral home. Online condolences may be sent at www.carrisfuneralhome.com. Donna Jean Lathrum was born Oct. 1, 1939, in Des Moines, Iowa, to Bernal Gibbs and Elsie (Dalasta) Lathrum. She attended the Johnston High School, graduating with the class of 1958, and later attended DMACC. Donna worked at Bankers Life in Des Moines, the Minburn Community Schools as a bus driver, Sambucas in Galena, Ohio, and lastly at Stine Seed in Adel. Donna enjoyed her family and being a Grammy. She was an avid quilter and cook. In death she rejoins her parents, Bernal and Elsie; sister, Mary Lathrum; and a granddaughter, Ellen Krista Carpenter. Left to cherish Donna’s memory are her children, Wendy (Coni) Williams of Houston, Texas, Lori (Al) Meyer of Johnston, Steve Williams of Winterset and Andrea (Dan) Carpenter of Westerville, Ohio; grandchildren, Crystal (Mike) Arkovich, Aaron (Diana) Kintz, Christopher (Nicole) Jespersen, Sadie Williams, Jace Steenhoek, Jhett Williams, Stella Carpenter and John (Tanya) McGoey; great-grandchildren, Cooper and Austin Arkovich, Tate, Henry and Mia Jespersen, Emily Kintz and Bryan, Patrick and Owen McGoey; siblings, Nancy (Dave) Hanna, Barbara (John) Friederich and Alan (Shirley) Lathrum. I have many fond Donna memories of cousin Donna. When Donna lived in Ankeny, she shared a ride with my dad, my brother and myself. Donna and I would always be seated in the backseat, probably because of behavior issues, where we shared salted in shell peanuts. We laughed at almost everything we could. Losing a dear relative tugs deeply at our hearts but something that is a part of life. Memories are the best. Condolences to all the family. As you begin to transition without Donna, remember to live, love and laugh, sharing memories of someone very special.